Duct cleaning is essential to many businesses ranging from large factories to retail shops, food outlets and offices as it can affect the wellbeing, productivity and health of staff members and clients alike. 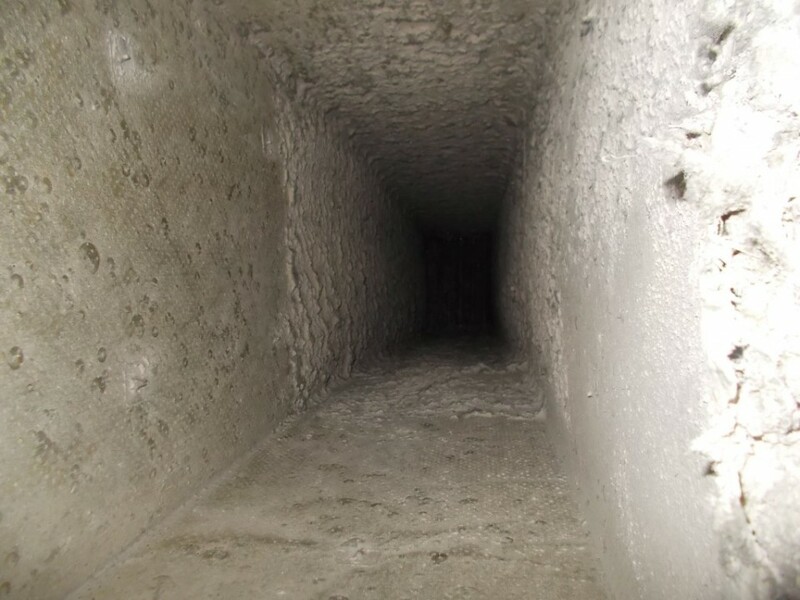 Over time air conditioning ducts and air ventilation can build up dust, debris and other foreign particles. These can lead to contamination such as bacteria, mould, rust and, depending on the age of your building, asbestos. 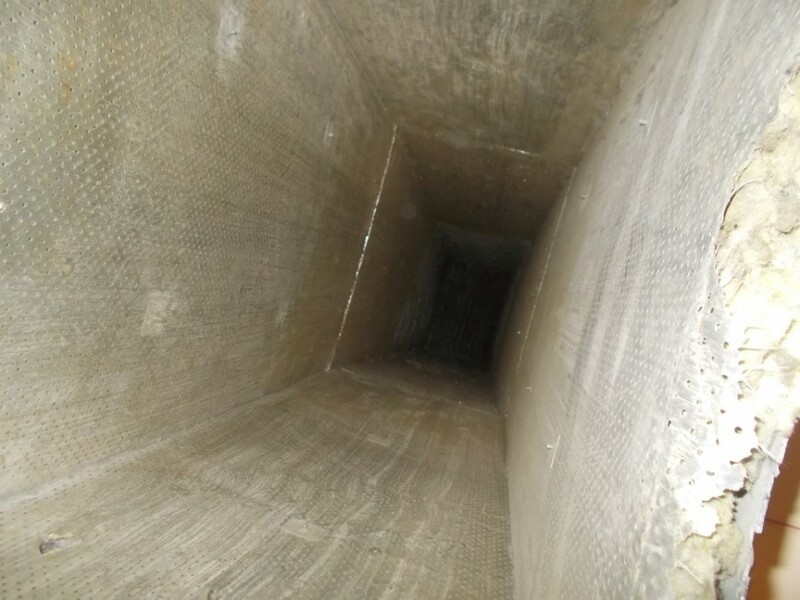 At Exiis, we specialise in complete duct cleaning ensuring improved indoor air quality whilst enhancing the operation and efficiency of the air conditioning system. This can, in many cases, improve energy efficiency and operating costs as well as prolonging the life expectancy of the system. Our treatment methods are safe and we can provide a certificate for all work. We are fully registered and accredited, ensuring peace of mind and client satisfaction. Call today to discuss how we can assist you.